Home > Testimonials > Cheryl L.
Doug’s experience and knowledge is key in finding a quality home in the Lake Tahoe area. I have had the pleasure of working with Doug on several occasions and find him personable and fun to work with. There is so much to learn about buying and selling a home and Doug explains in detail questions you may have. If you are looking for a realtor with integrity and puts his clients first, contact Doug Rosner. You won’t be disappointed. 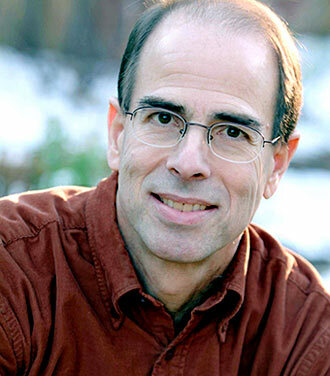 "Doug’s experience and knowledge is key in finding a quality home in the Lake Tahoe area. I have had the pleasure of working with Doug on several... continued"